A recently passed law in Massachusetts that would require churches to abide by transgender discrimination rules for public events may have its fate determined via voter referendum. 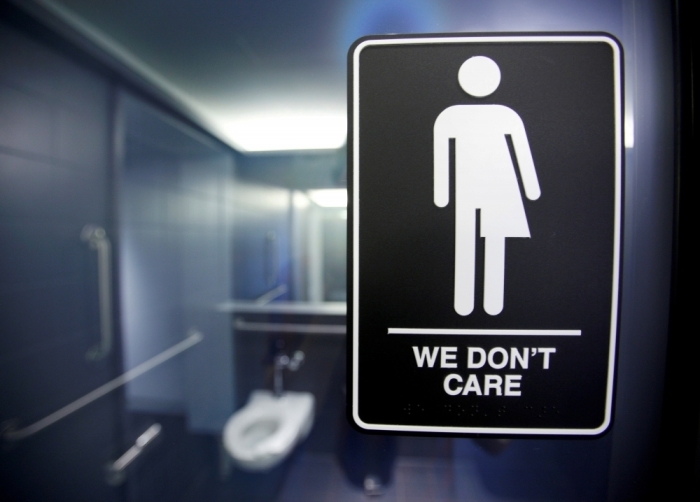 In July, Massachusetts Governor Charlie Baker signed into law Senate Bill 2407, which among other things allows transgender men to use women's restrooms in places of public accommodation and requires employers to use the preferred pronouns of their employees. Since then, the "Keep MA Safe" campaign has been attempting to gather a sufficient number of signatures to have a repeal proposal put on the ballot. 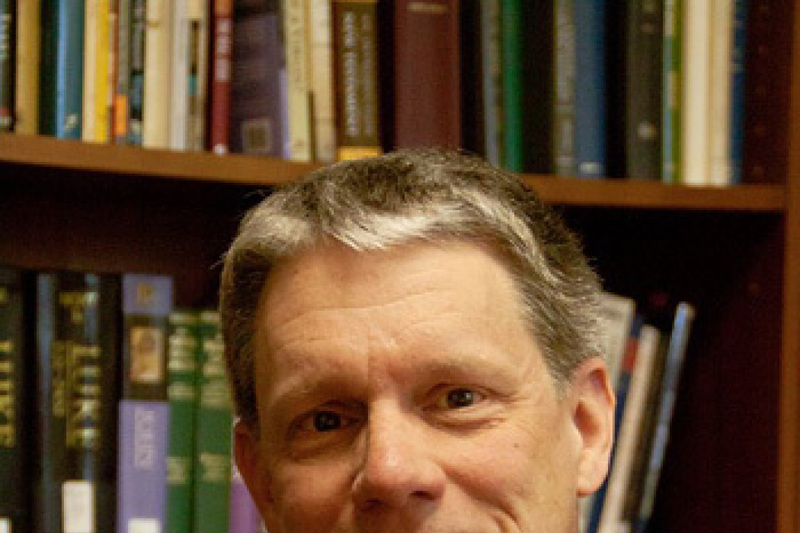 Andrew Beckwith, president of the Massachusetts Family Institute, a socially conservative group involved in the referendum campaign, told The Christian Post that he considered SB 2407 to be a threat to various constitutional rights. "My overall opinion of the law itself, we think it creates a substantial threat to both the privacy and also the safety particularly of women and children in the Commonwealth," said Beckwith. "We're especially concerned with the language relating to churches, because that adds an additional dimension of violating the First Amendment rights to free exercise of religion, free speech, and freedom of association." Beckwith explained to CP that they must get 32,375 signatures of registered voters to sign on by September 22 so that the repeal proposal can be put on the November 2018 ballot. "You have a ninety-day window to collect these signatures once the bill is passed into law. Because of when it is passed and when the ninety-day window closes and when the 2016 elections are, per law it has to be on the 2018 ballot," noted Beckwith. "But that will give us two years to make our case to the people of Massachusetts, to educate them on the dangers of the law and to encourage to vote to repeal it if we can get it on the ballot." The "Keep MA Safe" campaign for repeal comes as a state government guidance based off of the newly passed law has garnered controversy. Earlier this month, the Massachusetts Commission Against Discrimination announced its "Gender Identity Guidance" paper on how the new antidiscrimination law should be implemented. In describing what constituted a "place of public accommodation," the MCAD paper stated that it is defined as "any place, whether licensed or unlicensed, which is open to and accepts or solicits the patronage of the general public." Of particular concern to some observers, including Washington Post contributor Eugene Volokh, a law professor specializing in freedom of speech, was what the guidance said about churches and their functions. "Even a church could be seen as a place of public accommodation if it holds a secular event, such as a spaghetti supper, that is open to the general public," stated the guidance. "Moreover, it is a violation of the law for any individual to aid or incite another in making a distinction, discriminating against or restricting an individual from a place of public accommodation on the basis of gender identity." Regarding the portions pertaining to churches and incitement of anti-transgender sentiment, Volokh argued in a piece published last Thursday that the MCAD guidance creates a potentially harmful environment for places of worship. "Now, churches hold events 'open to the general public' all the time — it's often how they seek new converts. And even church 'secular events,' which I take it means events that don't involve overt worship, are generally viewed by the church as part of its ministry, and certainly as a means of the church modeling what it believes to be religiously sound behavior," wrote Volokh. "Maybe churches could do something different in sermons, or behind closed doors — but once they open their doors for 'secular events,' church leaders have to use the words that the law requires, even when they view them as false or even blasphemous, and have to suppress offensive speech by their congregants. I don't share this view, but I take it that some do." Additionally, Volokh pointed out, a church could be found guilty of discrimination if they use male pronouns to refer to a man who identifies as a woman, or vice versa. According to Beckwith of the MFI, the repeal campaign expects to get confirmation on the validity of their gathered signatures on October 6.